My team faced many issues without a proper source control management. I got a cool svn server for managing different versions of source files. 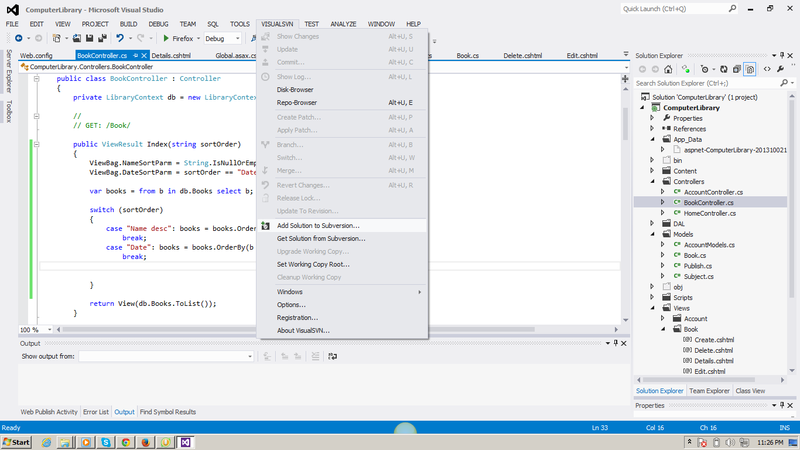 Visual SVN and its plugins for Visual Studio. 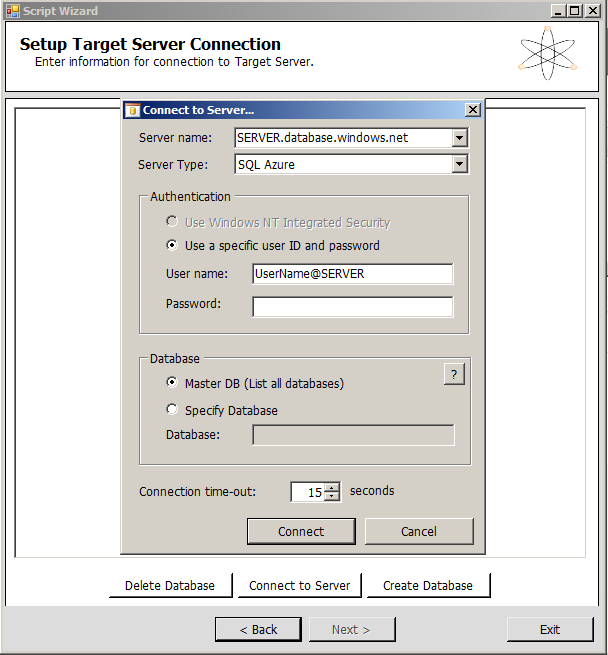 Download and Install Visual SVN Server to setup svn server. 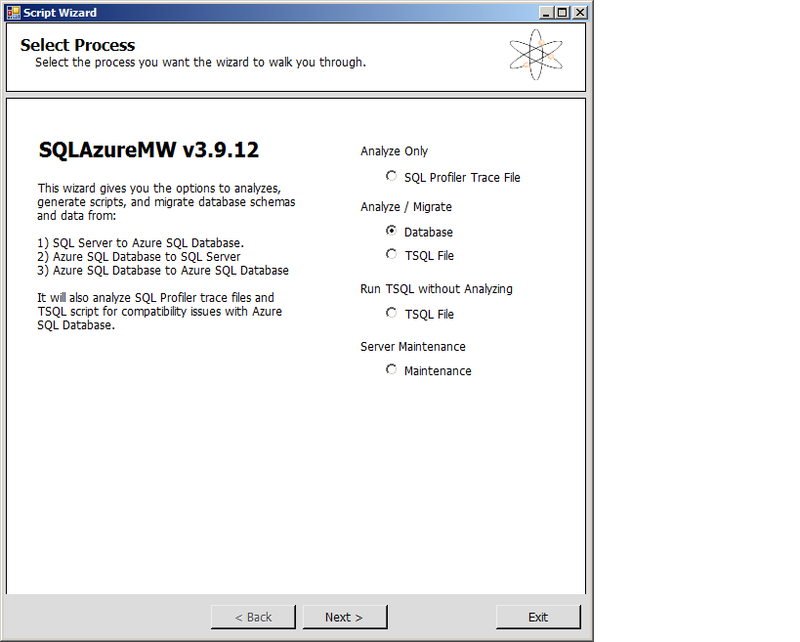 Download and Install Visual SVN as the plugin for your all versions of Visual Studio. Please install appropriate version, if your system is 64 bit, install 64 bit version. 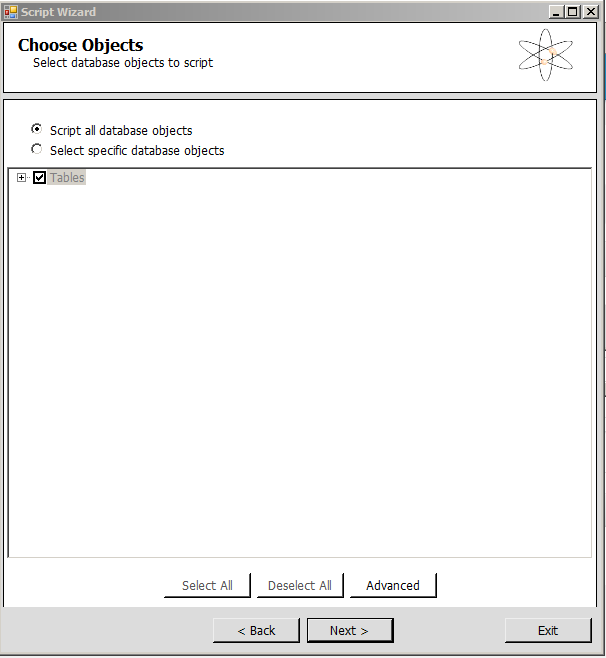 Make a repository to store your sources in the svn server, also make users (developers) to access the server. 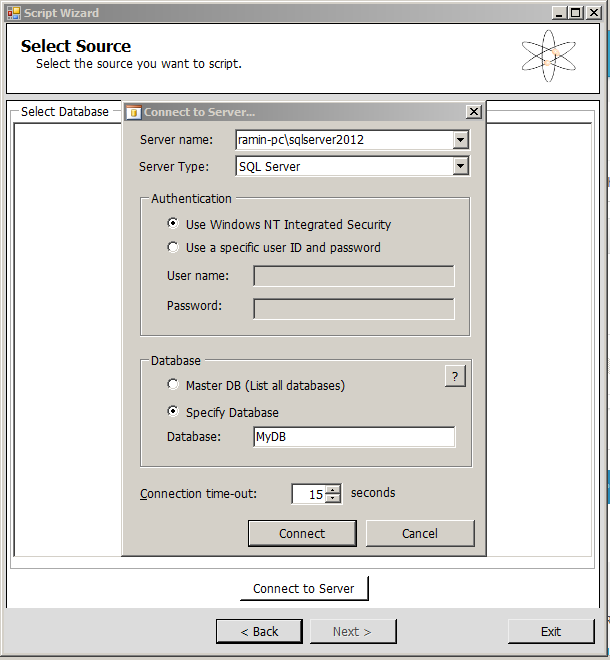 Add solution to the svn server repository from developer’s visual studio. sandbox is the name of your repository. You can create many repositories in server. 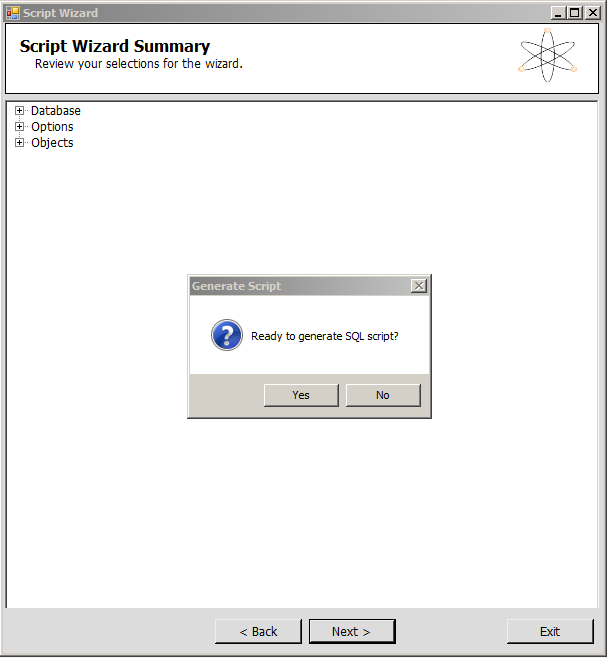 After finish you can commit your solution, so it would be your first version of source code. Many developers can work on that and make different versions of source with update comments. Let me share an issue i faced. I have a textbox with google auto complete plugin. I need to store the place i typed in, its latitude, longitude in to the database. I tried the OnClientClick, but the hidden fields are not set with lat and long. The form is always submitting before the result is came from the ajax call :(. 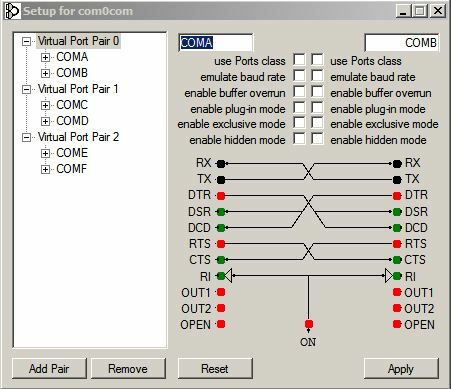 Follow the steps below to set up and test the virtual port. 7. 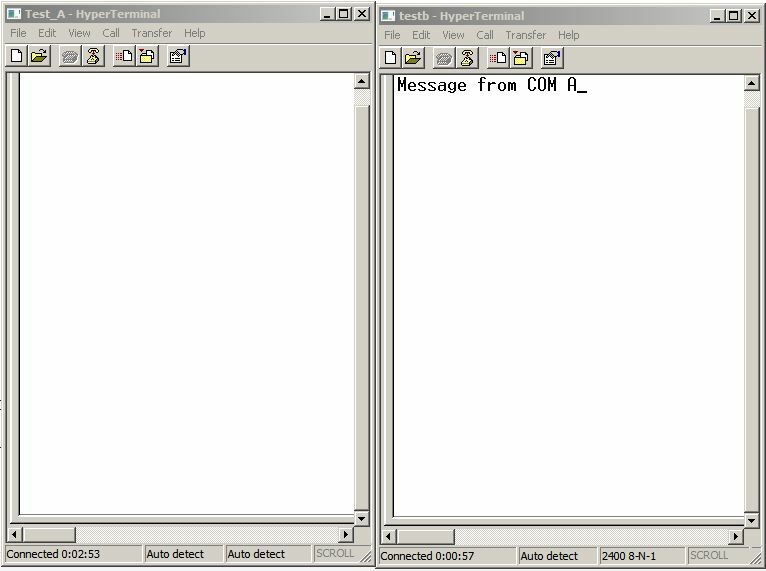 Useful program to test the data transfer between ports is hyperterminal. Unfortunately its not in the Windows 7, its in XP i guess. If you type something in COM A, you can see the text in COM B and vice versa. Also you can manage the virtual ports from your c# code with SerialPort tool as well. 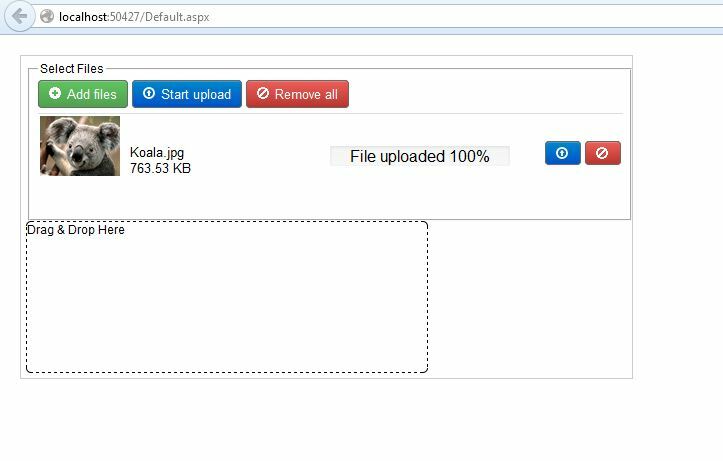 Got a simple and nice plugin for uploading multiple files. Here is my asp.net source to display dynamic markers on google map. So we can show markers on map using the normal google api functions.